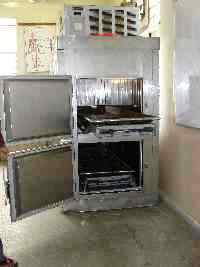 Are been introduced to facilitate quicker consultation for affordable clientele. 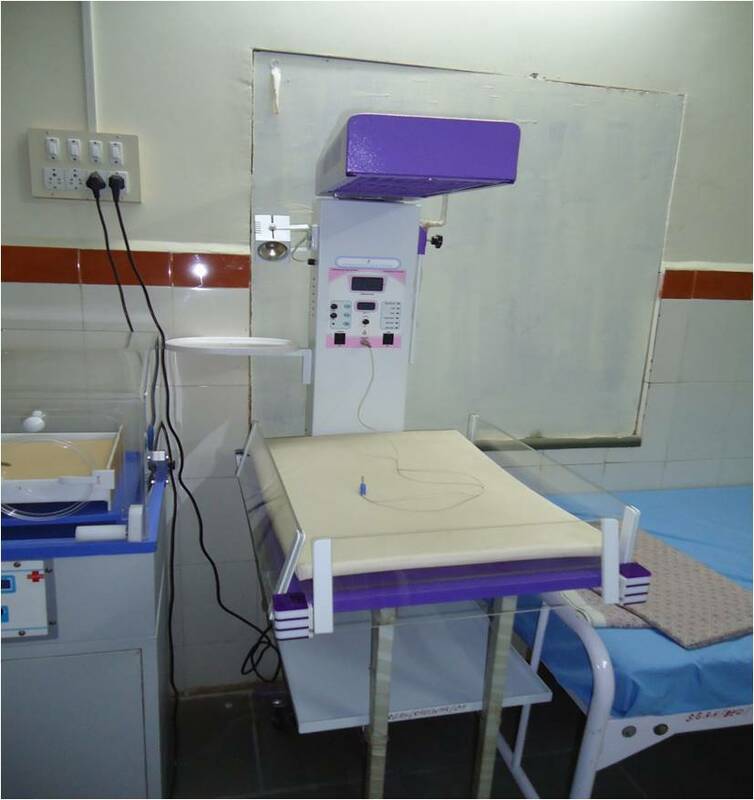 Well equipped functional operation theatre as per the requirement for general surgery. 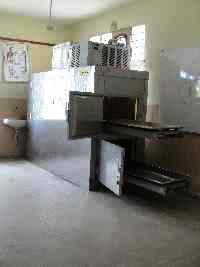 Facilitated for the operations of ano-rectal diseases, appendix, hernia, abscess, glands etc. 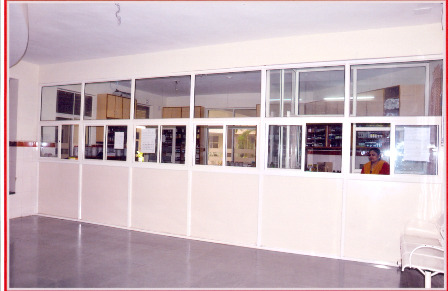 the modern surgeon is appointed for the major surgeries. 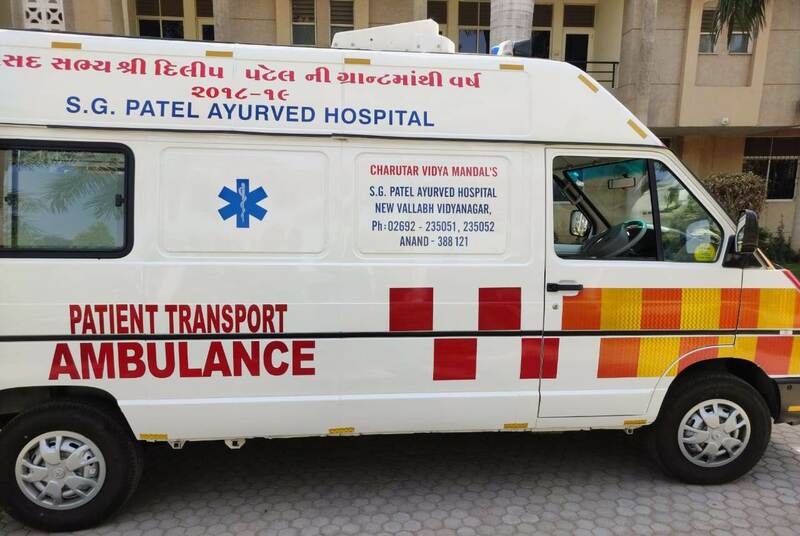 Well educated paramedical staff has been appointed. 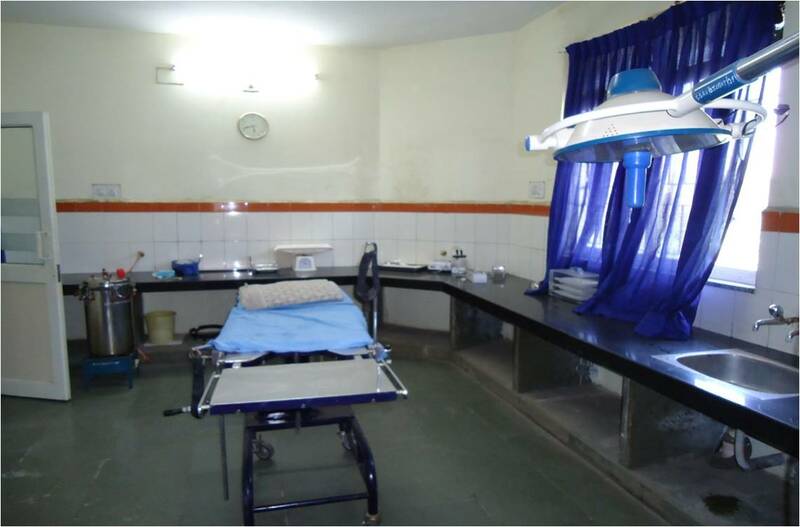 Good enough care of the preoperative, operative and post operative care has been taken. 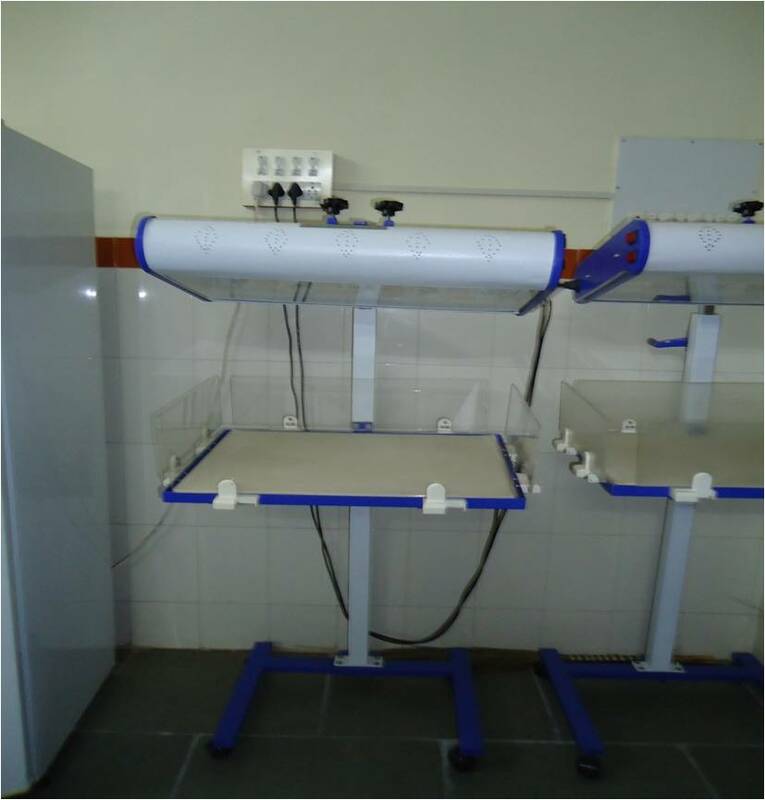 Aseptic measures were applied for the surgery. 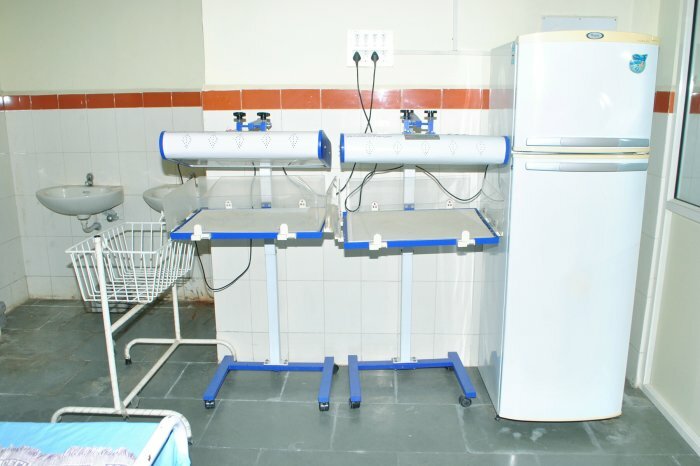 Labour room of the hospital is well equipped with all the facilities for delivery. 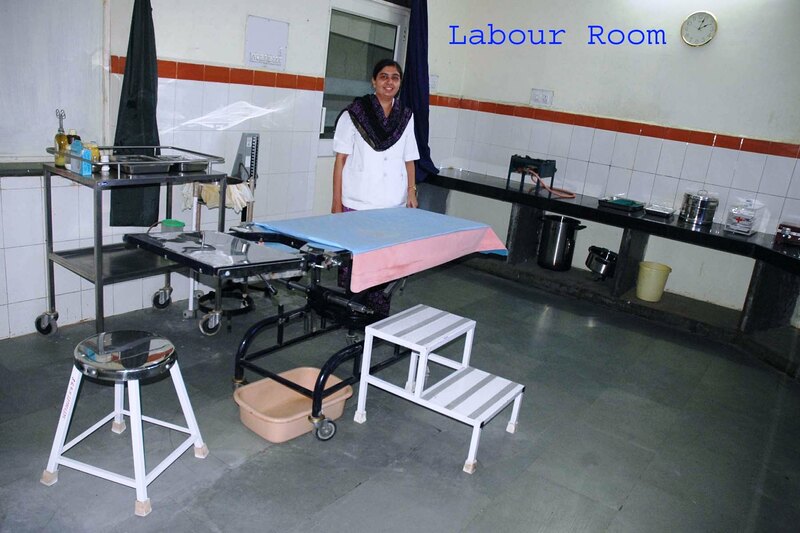 A separate ward is attached with the labour room for pre and post delivery care. 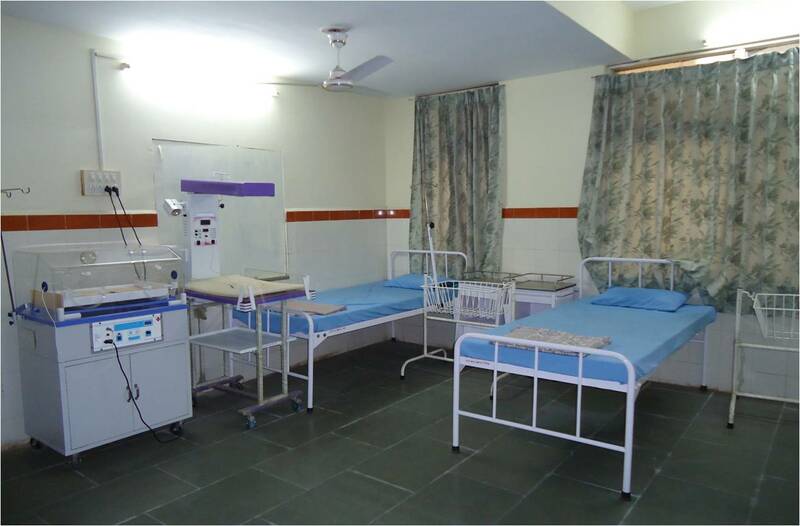 NICCU- Newborn and Infant Critical Care Unit is designed to address the need of critically ill infants and neonates. 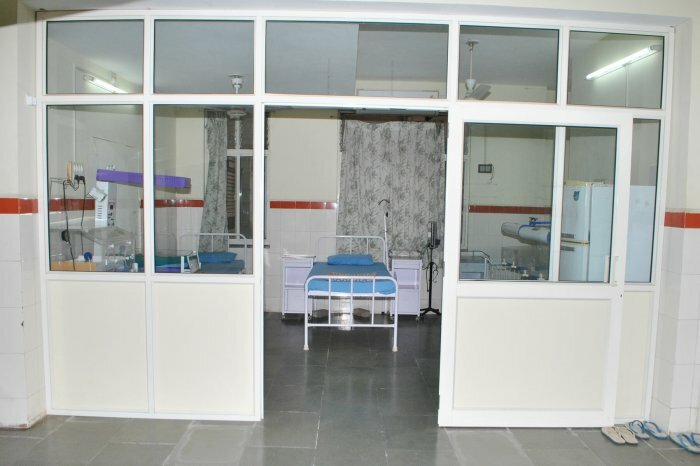 Free maternity and surgical services are made available in collaboration with modern doctors. 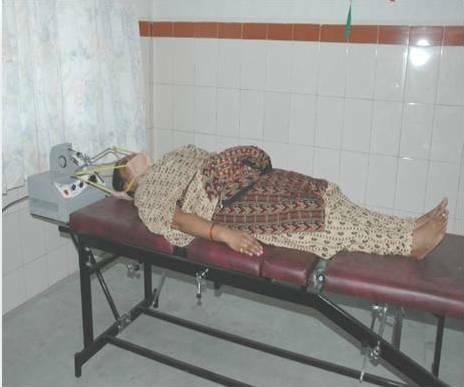 Benefits under Chiranjeevi Yojana are also available for the patient. 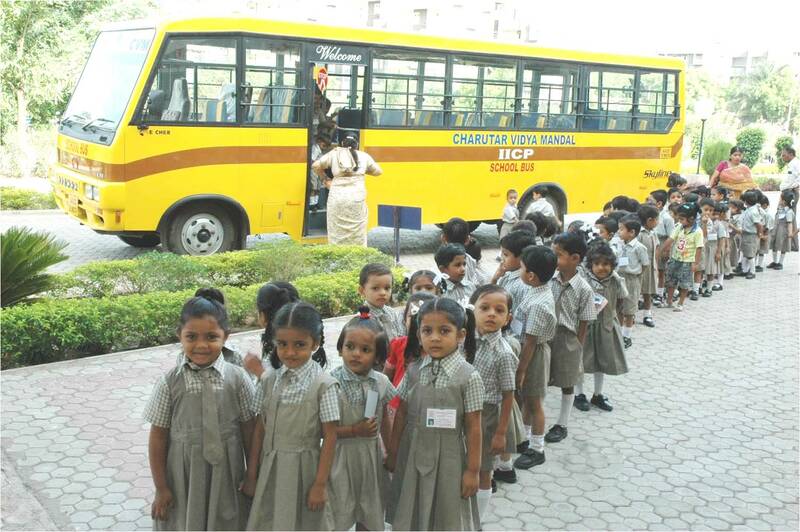 Is a mass immunization programme organized in the Hospital campus once a month to promote the Immunity and Intellectual abilities of the children below the age of 10 years. 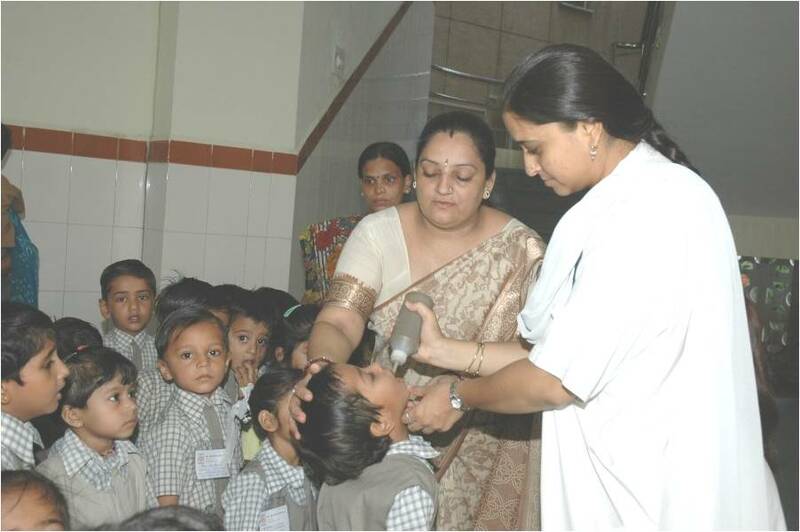 Till date around 60,000 children have been immunized under this scheme. 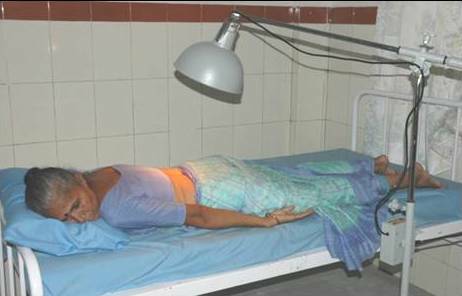 'E' health care advises, where daily health tips are been mailed to the address of beneficiaries to promote healthy live style. 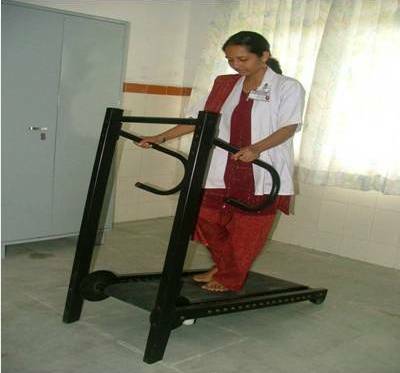 This unit aims the physical treatment and management of disease or condition which enables people to reach their maximum potential. 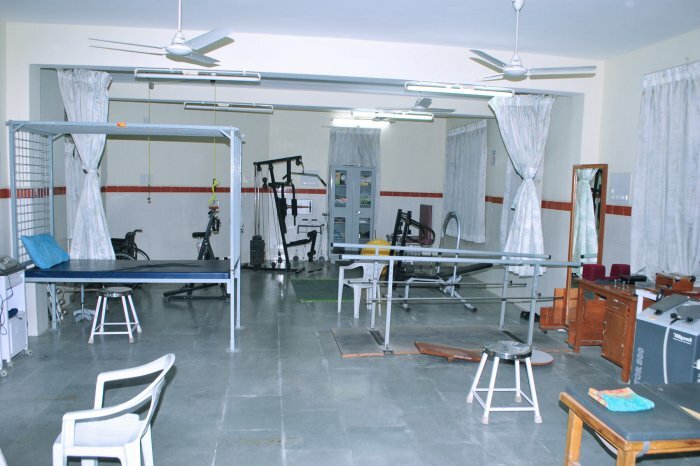 Treatment techniques used to promote the ability to move, reduce pain, restore function, and prevent disability. 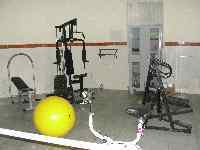 A fully equipped Ayur-Gym is designed for healthy individuals for promotion and maintenance of their health. 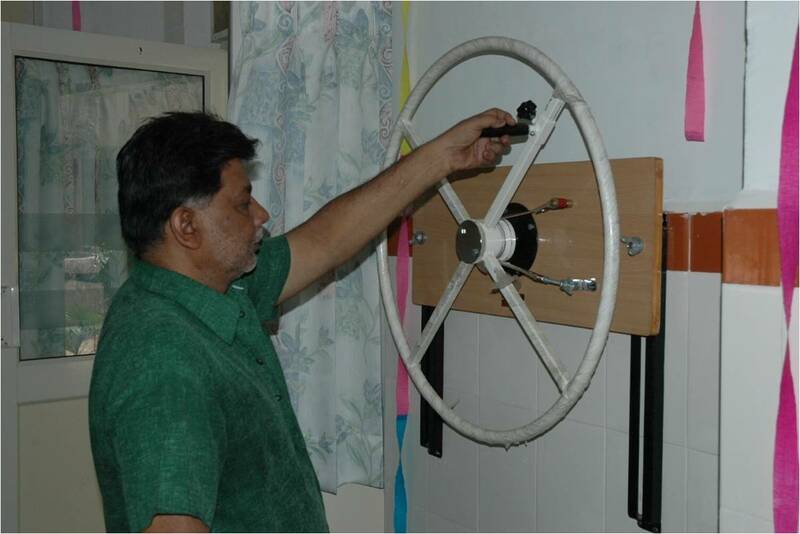 Latest sophisticated instruments are available for the beneficiaries. 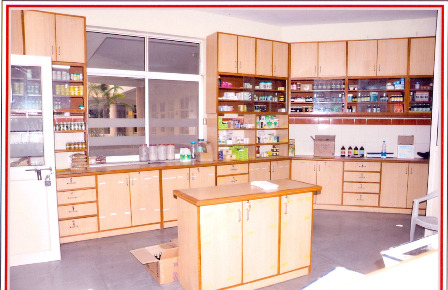 The hospital is equipped with in house medical store which provides the facility to purchase the authenticated high quality drugs in lesser price. 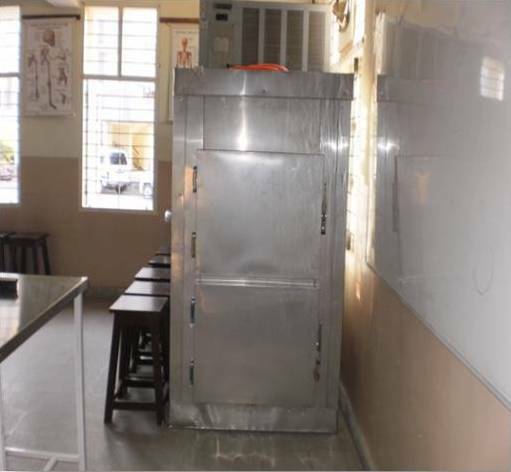 Mortuary cabinet for short duration storage of cadavers for public is also available. 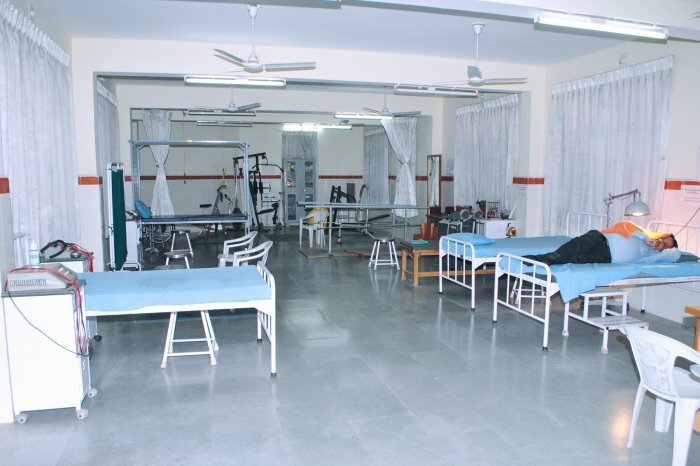 Hospital is equipped with ambulance facility for the benefits of the patients in emergency reposition. 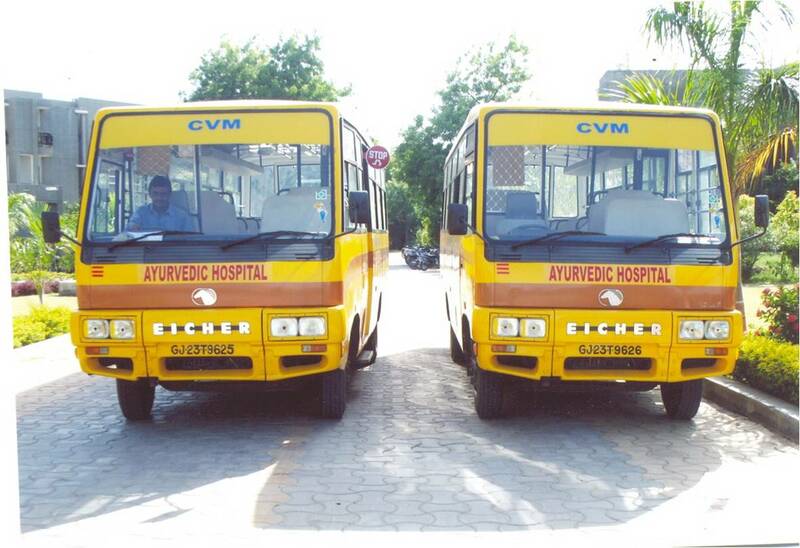 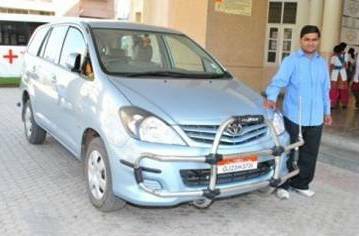 The patients residing in the vicinity of New V. V. Nagar can make use of regular free transportation facilities to avail the benefits of the facilities provided by the Hospital.